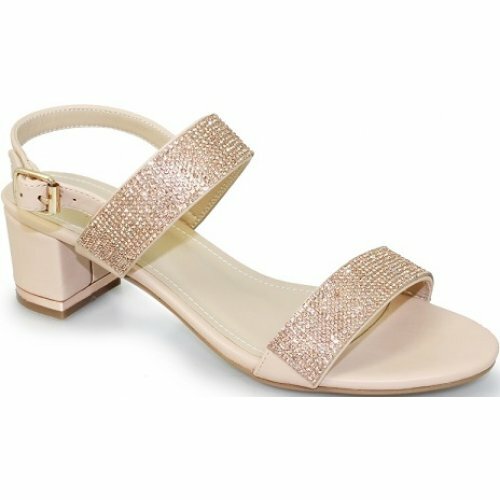 Lunar Murcia JLE078 womens dressy sandal has been designed to be not only glamorous, but stylish and comfy too. The rhinestone straps catch the light and everyone's eyes as you walk, making every outfit look glitzy and glam. With a heel height of 5cm, the Lunar Murcia is still comfy and practical.